This year 2016 has been so far a very great year in the Smartphone industry, with new and great Smartphones being released every now and then. 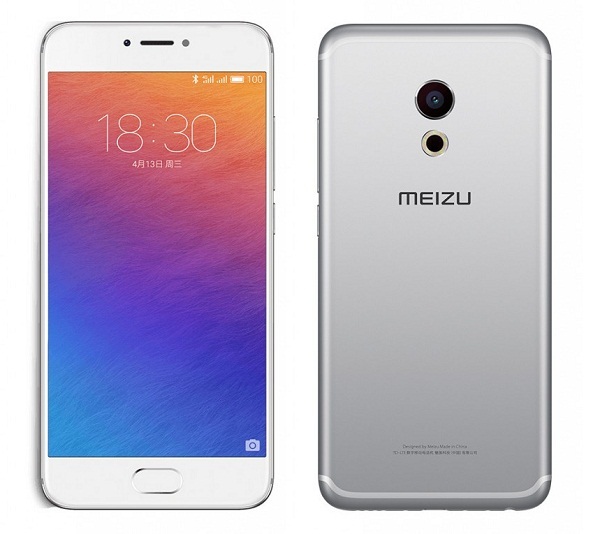 Another recent Smartphone release which is worth taking note of is the new Meizu Pro 6. The Meizu Pro 6 is a 2016 flagship Smartphone of the manufacturer and it carries some amazing hardware for its customers. Lets have a look at the technical specifications and features of the handset, in detail. Here you go! 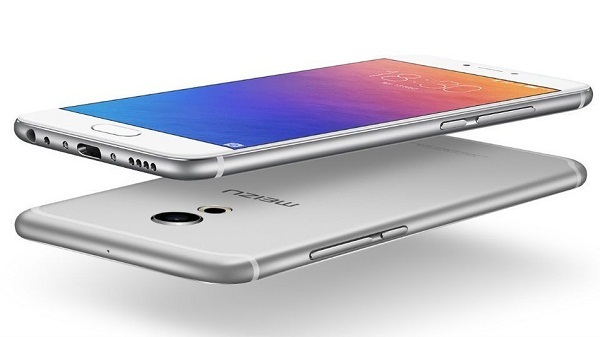 Dimensions of the Meizu Pro 6 are 147.7 x 70.8 x 7.25 mm while it weighs 160g. It packs a 2560mAh battery and offers two different storage options: 32GB / 64GB. 5.2 inches Super AMOLED 1920 x 1080 Resolution display. It offers 10000:1 Contrast and Material Corning ® Gorilla glass to protect the third generation Display. Helio X25 processor with the ARM ® the Cortex ® -A53 ™ 1.4GHz X4 + the ARM ® the Cortex ® -A53 ™ 2.0GHz X4 + the ARM ® the Cortex ® -A72 ™ 2.5GHz X2 ARM Mali T880 graphics processor. This chipset is accompanied with 4GB LPDDR3 memory. 21.16 megapixels with Corning ® Gorilla third-generation lens protective glass. It features ƒ/2.2 aperture, 6 Lens, Burst Mode, Panorama mode, PDAF phase focusing, Laser Assisted Focus and Ring flash color temperature while the front camera is 5 megapixels with ƒ/2.0 aperture and 5 Lens. It also features FotoNation 2.0 intelligent beauty, Enhanced Face Face AE Exposure, mTouch 2.1, Response time 0.2s, Identification angle 360 ° and Sensors Capacitive Touch sensors. All models support 802.11 a / b / g / n / ac wireless network and 5GHz and 2.4GHz bands. Pro 6 also features Bluetooth 4.1 and BLE. The flagship comes with the following sensors : Hall magnetic induction, gravity sensor, Infrared distance sensor, gyroscope, ambient light sensor, Touch sensor, electronic compass, barometer. This department consists of GPS, A-GPS, GLONASS and Electronic compass. The Meizu PRO 6 will be available on April 23 for CNY 2,500 ($385/€340) for the 32GB option and CNY 2,800 ($430/€380) for the 64GB option. Colour options are gold, dark gray, silver, red, and the inevitable rose gold. 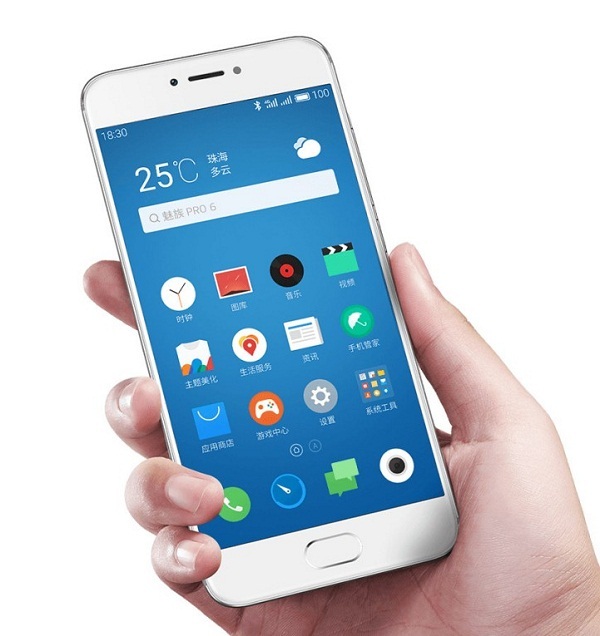 Just like its predecessor, the Meizu Pro 6 will be available both in China and internationally, but with no official presence in the United States. With the high Specs and features of the Meizu Pro 6, there is no doubt that the price is very much affordable compared to other Flagships that have similar specs. What do you think about this Smartphone? Are you thinking of getting one already? I'd love to hear your thoughts. Don't forget to subscribe for more updates, it's FREE.